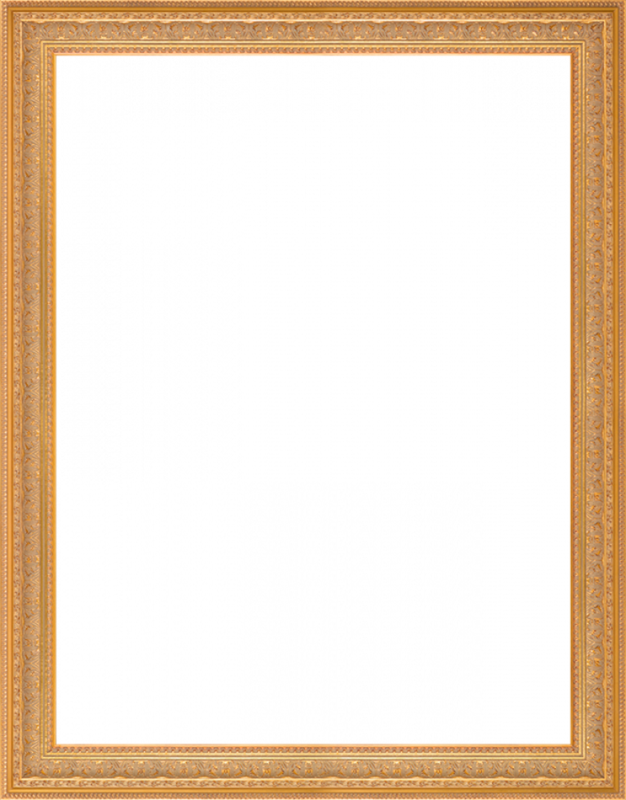 Sovereign Frame 30" X 40"
Featuring a variety of ornately carved patterns, this frame captures the ornamental decadence of years past. Its all-wood construction is topped with a luxurious gold finish that really showcases its high-end nature. 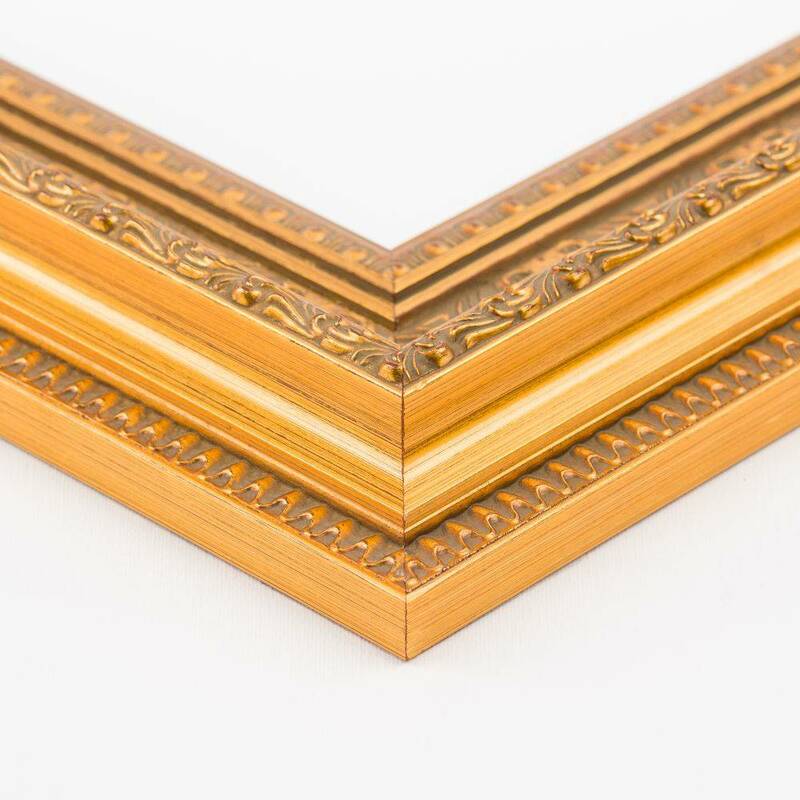 Professionally constructed by hand in the United States, this frame would look right at home in any museum. With such a sturdy build and rich detailing, it's an heirloom that will continue to impress for years to come. Color Palette for Sovereign Frame 30" X 40" is empty.